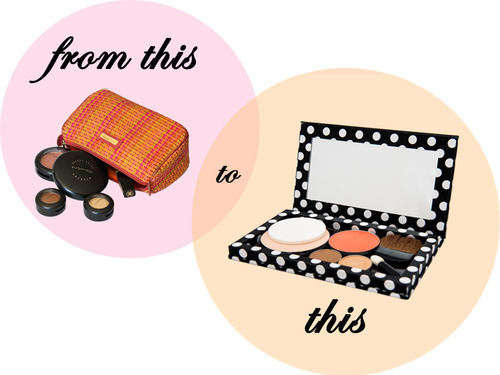 Leave bulky makeup packaging behind. Save space in in your attaché with Wild Peach Cosmetics’ Personal Palette. Its magnetic base and free form layout gives you endless possible arrangements. 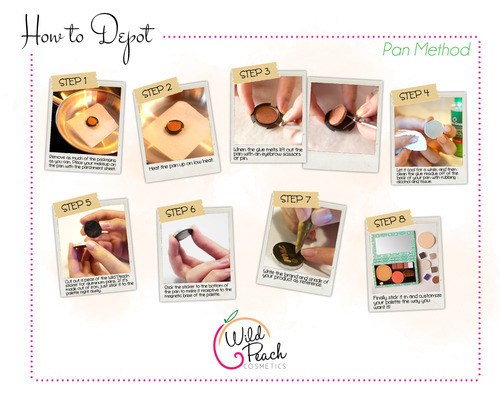 Just depot, stick and create your palette the way you want it!